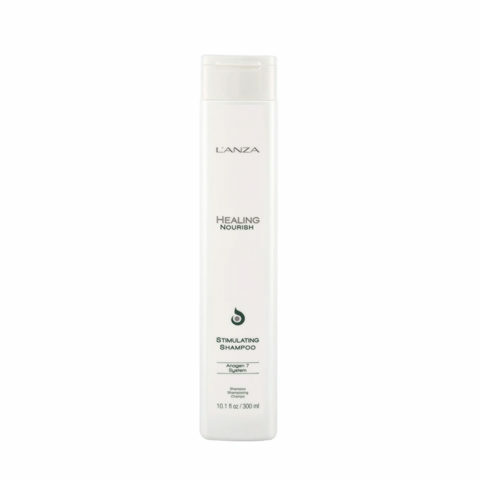 L’Anza was introduced to the beauty industry as one of the first professional haircare brands specifically designed to address individual hair needs. 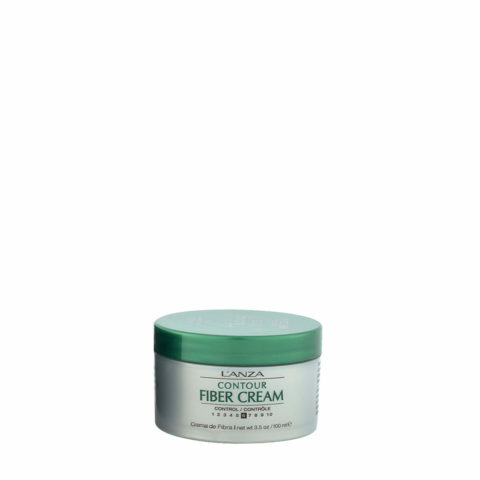 Using the proprietary Keratin Bond System, L’Anza was able to target the causes of hair damage, not just the symptoms. 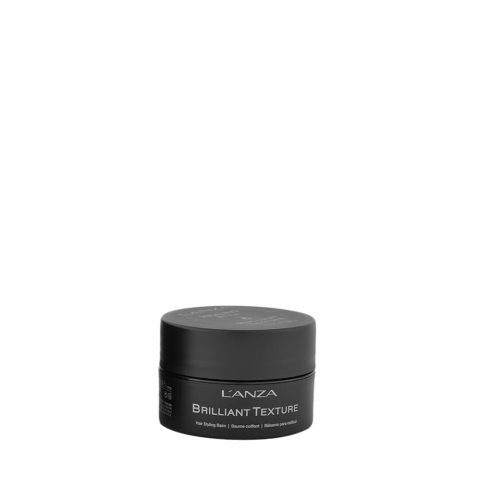 L’Anza built upon this tradition of keratin, incorporating the latest in haircare ingredient technology, as well as wild-crafted and sustainable planted-based ingredients, creating the Keratin Healing System (KHS). 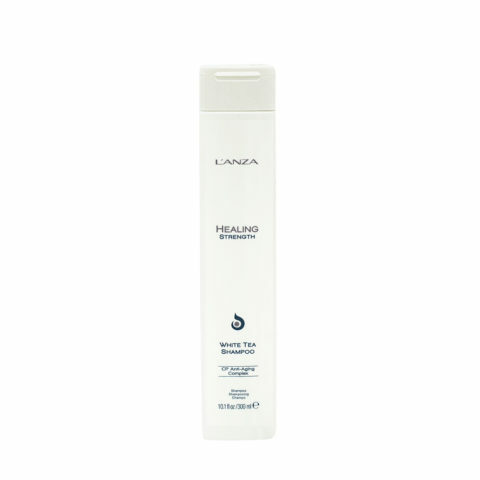 With the power of Keratin Amino Acids, Healing Actives, and Triple UV Protection (UVA, UVB, UVC), Nano Science 10² delivery system, sulfate-free and sodium chloride-free Shampoos, KHS has become the foundation for all L’Anza products. From care to color, L’Anza heals, seals, and protects hair around the world. We utilize the latest technology available to keep our product performance ahead of the rest. 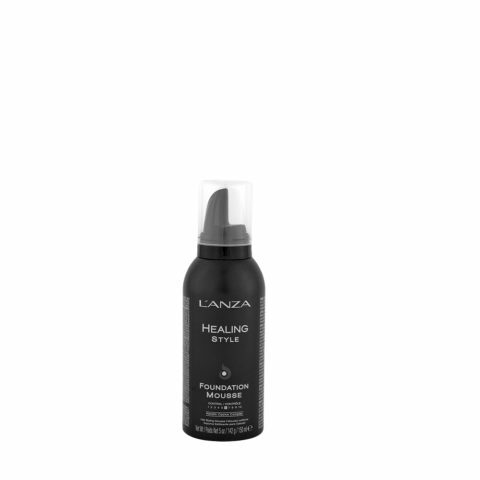 While many haircare lines claim they repair the hair, L’Anza is the only brand able to heal the hair, delivering maximum shine and color that lasts. 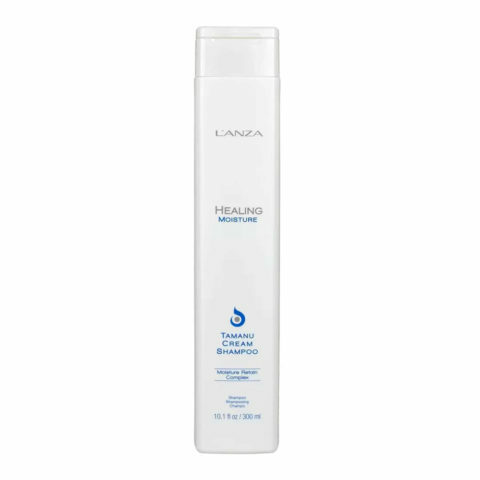 L’Anza maintains a green commitment by ensuring that all of our products and actions support a healthy and sustainable Earth. We are proud to be a professional, diversion-free brand, creating the finest professional haircare products, tools, and education in the world.